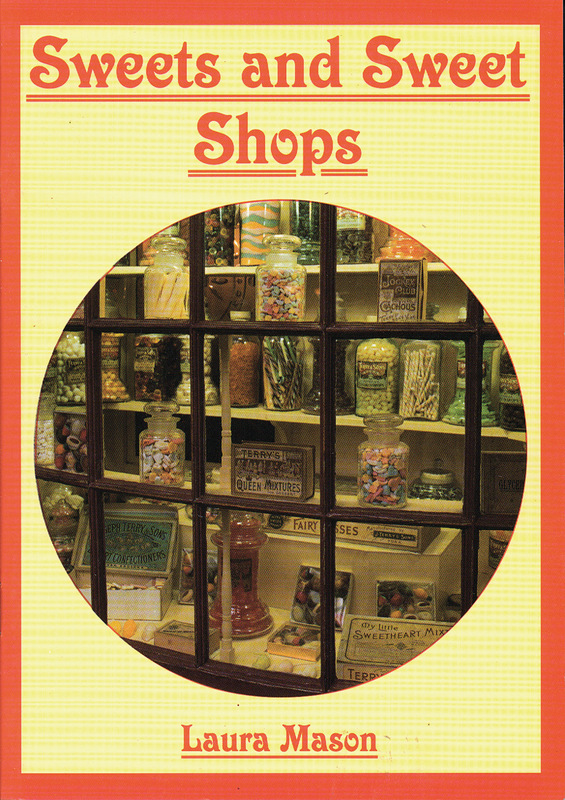 Enquire within this great new book for the origins of sherbet, seaside rock and Fisherman's Friends and see how sweet shops have changed throughout the decades. This book traces the process of making sweets from the time when they were an expensive treat during the war due to rationing, and the time when it was cheaper and consumers bought all they could lay their hands on. The numerous vintage photos lend a nostalgic air and take those old enough to remember back to the days when they were a kid trying to decide what to buy at the sweet shop. With this great new book you will discover how the magic of the confectioner's art transformed sugar into fantasy land for children and adults alike, and how huge companies developed from small shops and humble origins to become household names. A must for any sweet tooth!